Flute is a melodic musical instrument which has a clear and bright sound with a distinctive warmth, refinement and subtlety to its tone. Flutes are on of the earliest musical instruments men have created. To master the arts of flute playing there is no alternative to read these books presented below. By reading these best flute learning books you will learn everything about flute playing and be a professional flute player. ACCENT ON ACHIEVEMENT is one of the best learning tools to learn flute for an absolute beginner. It also teaches clarinet and saxophone alongside flute. The extraordinary methods used in this book will accelerate your learning speed without skipping the basic to advanced things to know. It contains full color pages and amazing illustrations to make the lessons more attractive. It starts with some simple basic songs to help you use the most out of your new instrument and then step by step it takes you to the advanced lessons. This book is perfect for beginner flute players. It also contains a CD with it. It has rhythm and exercises, chorales, scale exercises and 11 full band arrangements. Grab this amazing book and start your musical journey. HOW TO PLAY THE FLUTE does exactly the title suggests. It show you the perfect way to learn flute with helpful information and most effective strategies to follow. At the beginning of this book it gives you the in depth glimpse of the basics and then goes into the methods of using your flute properly. It provides very basic information like how to hold the flute, how to position your mouth with the flute and many more all with examples and illustrations. It also covers things like Breathing, Tonguing, Harmonics, Dynamics, Vibrato and over fifty carefully selected musical pieces. Learn flute from the very basic with this amazing book. 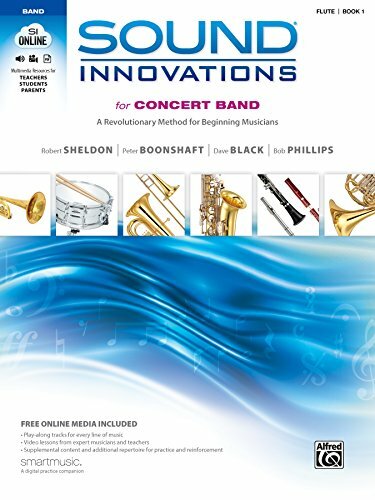 SOUND INNOVATIONS FOR CONCERT BAND is one of the best self learning reference you can get to learn flute from beginning. It uses comprehensive methods and proven education concepts to make instrument learning more easier. It has clear and concise page layouts, exercise for each instrument and simple and effective explanation of complex ideas. Also this book is organized in a level by level fashion which will help anyone to learn from where they like to start. It includes self assessment indicators and benchmarks to test your skills. There is also an online community which provides access to streaming audio and video content for practicing at www.alfred.com/SIOnline. Written by expert musicians this book will fulfill your quench of learning. 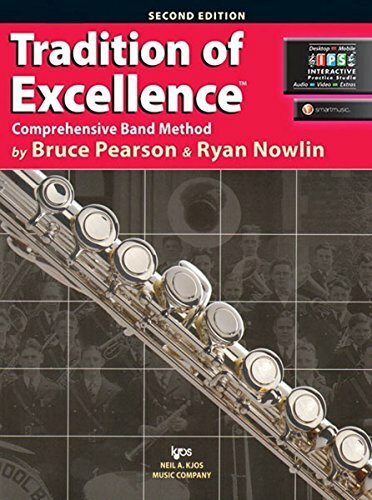 STANDARD OF EXCELLENCE ENHANCED COMPREHENSIVE BAND METHOD is an amazing creation of Bruce Pearson for learning how to learn and play flute. It combines music theory, history and training to make a perfect way to master flute playing. It is considered as a replacement of textbooks by many students and parents. This book provides training methods based on ear training, listening, reading music, composition, improvisation and many other strategies. It also comes with a CD along with the book which will help you to master your skills. 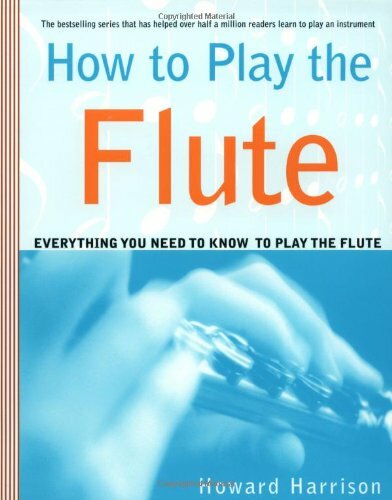 Everyone will find this book very helpful for learning to play flute. TRADITION OF EXCELLENCE is a fantastic book to learn flute. The innovative ideas of Bruce Pearson and Ryan Nowlin has made this book a pure gem. It has simple explanation of complex training methods. It is easy to follow and it makes learning flute like a breeze. This book is well designed for homework assignments for students and can be a perfect replacement of school textbooks. Throughout the book there is a sequence on learning flute from beginner to the advanced level which makes it easy to follow and easy to master. Grab this book now and start playing flute. Trevor Wye's Practice Book for the flute is one of the most comprehensive and complete guide for learning flute. This is the most recommended book for flute learning where varied set of flute learning tips, instructions and exercises are put together. Also this book starts with the specifics for an absolute beginner and step by step goes into intermediate and advanced level. 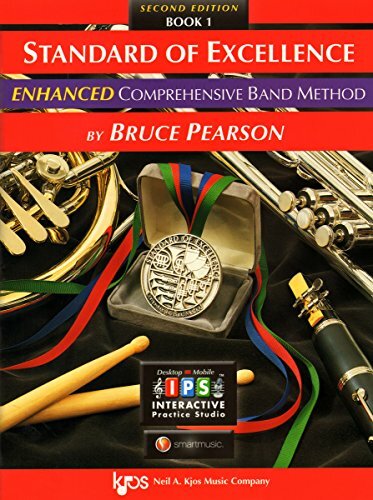 This edition of book has updated diagrams, clear musical notations and improved overall learning experience. This book is invaluable for flute players of every level. 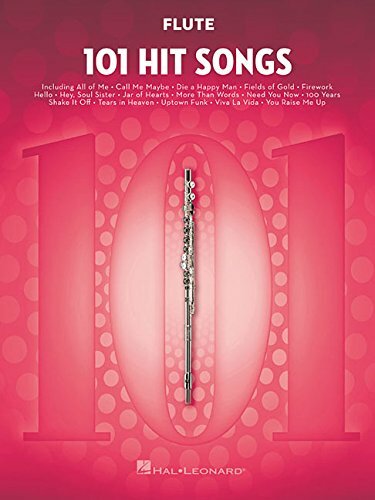 101 HIT SONGS FOR FLUTE is a collection of most popular songs in instrumental version which you can play alongside your flute. You can learn to create amazing flute covers by this book. There are over 101 most popular songs of current musical generation. Songs include: All About The Bass, All Of Me, Breakaway, Call Me Maybe, Firework, Hello, I Gotta Feeling, Love Story, Rolling In The Deep, Shake It Off, Smells like Teen Spirit, Uptown Funk and many more. This book will keep you engaged with the flute and make you a great flute artist. PROGRESSIVE BEGINNER FLUTE is all you need to be a great flute player. It covers all the things you need to know to start your flute learning journey. It is easy to follow, provides lessons by lesson flute tutorial which are suitable for all ages and players of any level. 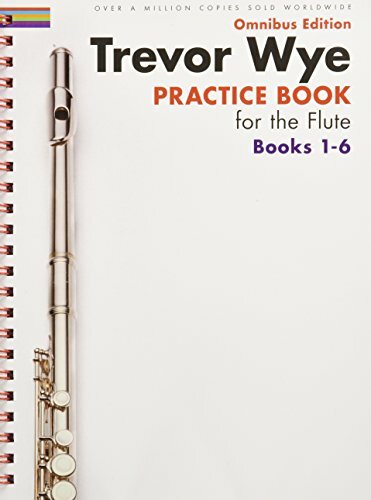 Even if you have zero knowledge in flute learning this book will make you a pro. It has beginner flute skills and all the fundamental techniques of flute playing. 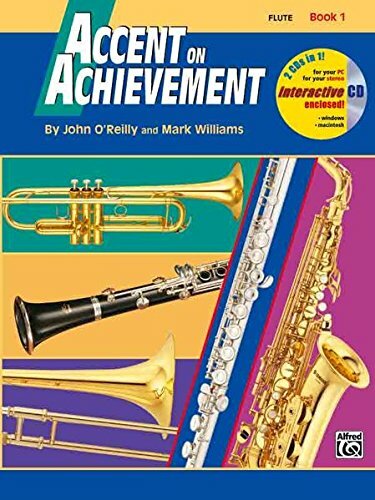 It also has practical flute theory for learning how to read flute music for beginners and how to play beginner flute music. It is filled with flute tips and flute tricks that every player should know when learning flute including an introduction to flute improvisation. It also comes with online access to free flute lessons and videos. Grab this amazing book now. 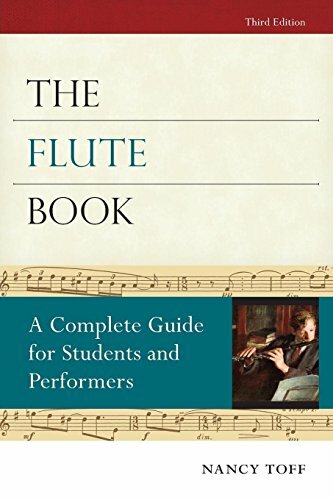 THE FLUTE BOOK is a complete guide for students and performers of any age and level. 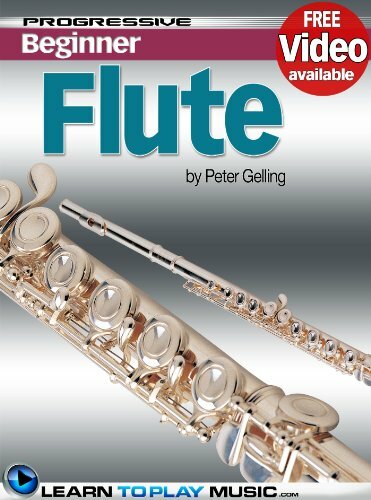 It is a great resource guide for anyone who already plays flute or is interested in playing flutes. Author Nancy Toff has divided this book into three sections, each of which covers the most important things to learn about flute. The first sections describes how to choose correct flutes, taking care and maintenance of your flute and a brief history of flutes. The second section covers the performance measurements of flutes. She describes breathing, tone, vibrato, articulation, style and performance. And the last section describes the various eras of flute music in various country with detailed historical research. 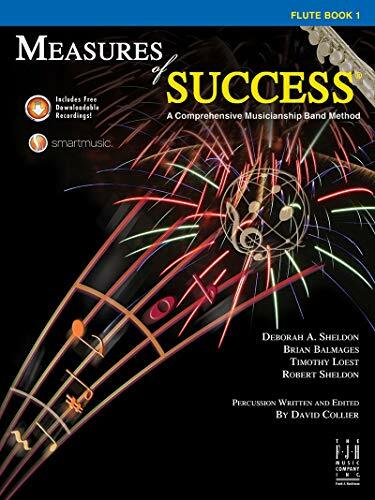 MEASURES OF SUCCESS is a comprehensive guide for flute lovers. It is created by a number of professional musicians. It shows you the ways to master flute playing. It combines conceptual knowledge with performance skills. The lessons described in this book will inspire you the most. It will help you grow your interest in flute playing and keep you engaged with this book. Don't miss the chance to grab this amazing resource.